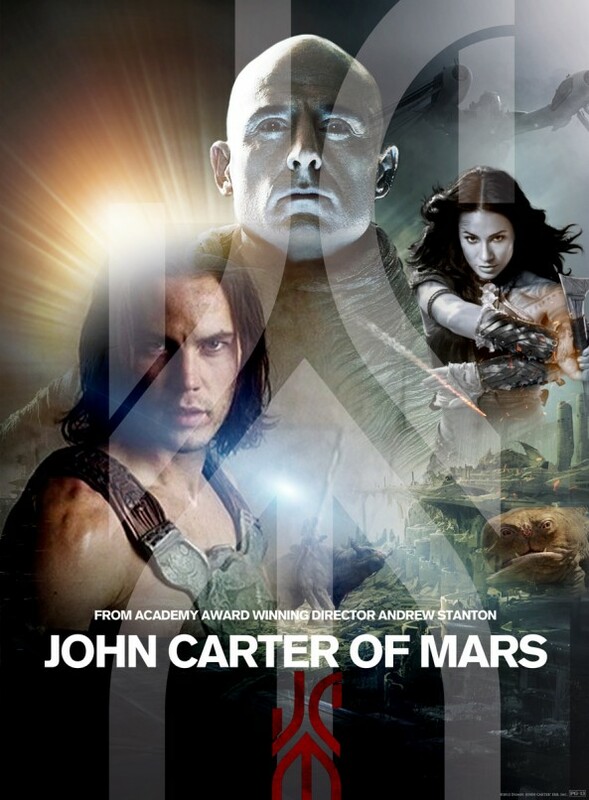 So JOHN CARTER has hit the theaters and isn't doing so well even though it is an awesome movie. You just never know what will hit or miss. 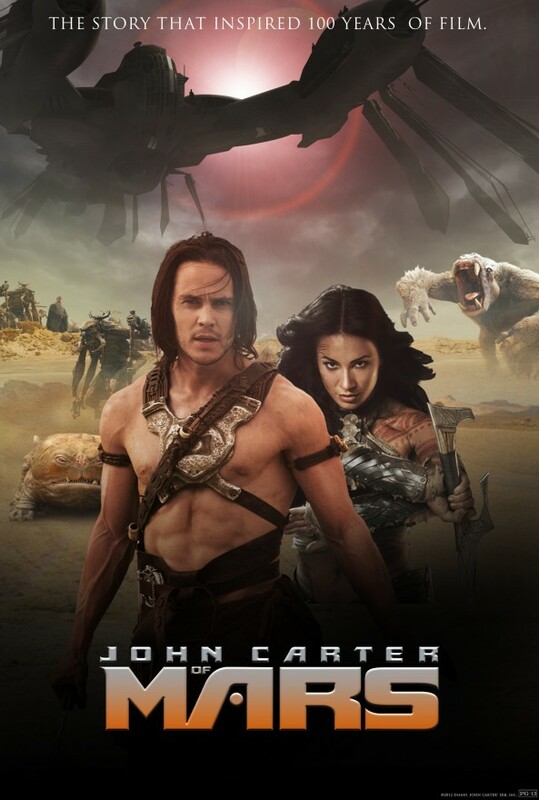 Anyway, check out and enjoy these fan made posters for the film and go support John Carter at the box office if you want to see more stories brought to the big screen..